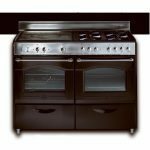 Looking for Oven Repairs in Adelaide? 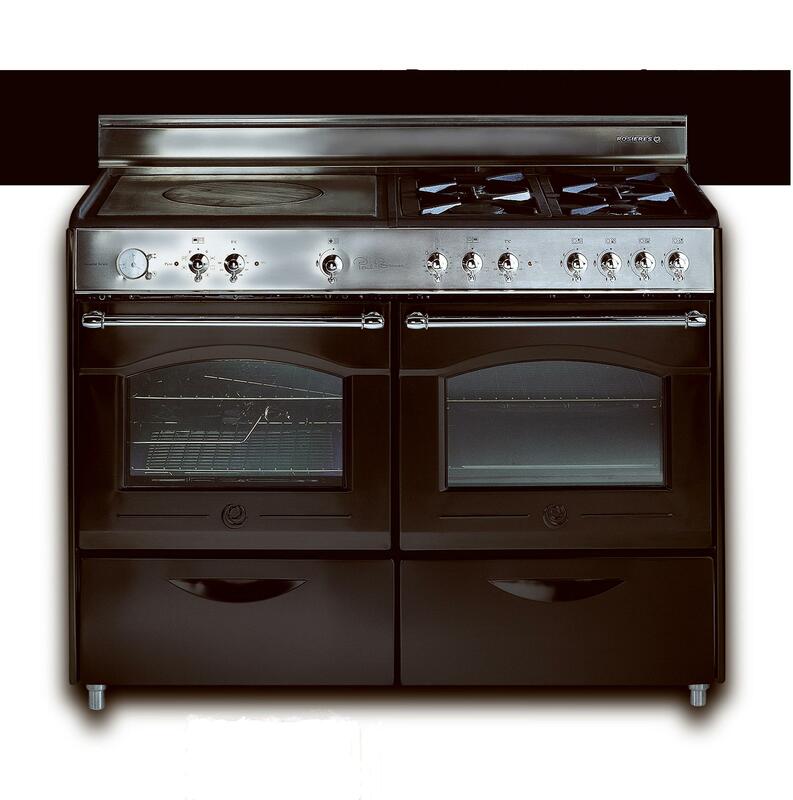 Look no further, Adelaide Oven Repairs is the first to offer a “Fixed Price Replacement Service” for many common oven/stove faults. Unlike some of our competition, our Fixed Prices are not specials. They are not limited to the Electrolux Owned Brands and need not be mentioned to the operator when booking. 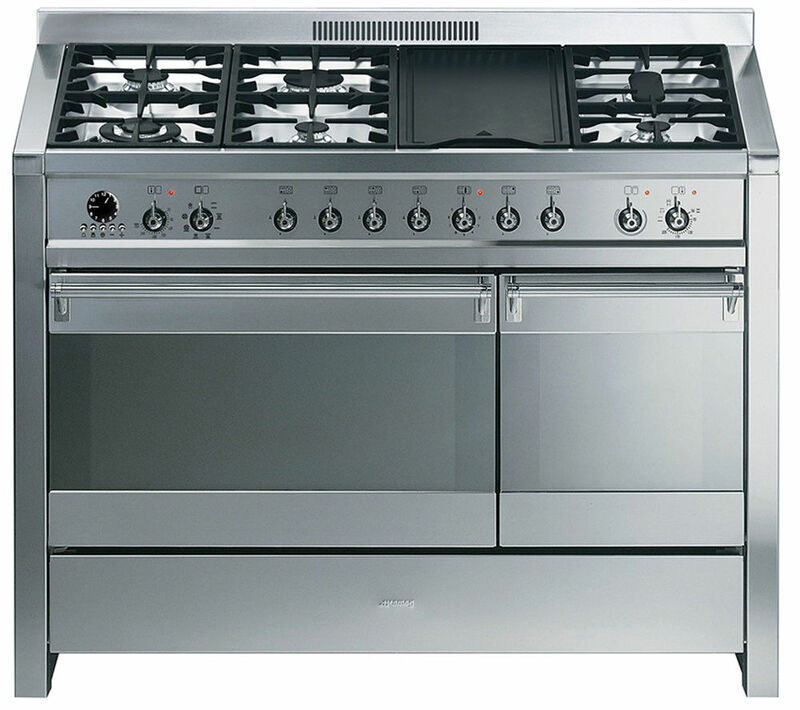 We offer Fixed Prices on: AEG, Allenzie, Ariston, Baumatic, Bellini, Blanco, Bosch, Bertazzoni, Chef, Delonghi, Damani, Electrolux, Emilia, Euromaid, Euro, Everdure, Fagor, Fisher Paykel, Franke, Gaggenau, Glem, Gorenge Pacific, Highland, IAG, Ilve, Kleenmaid, LA Germania, Linea, Lofra, Neff, Nobel, Omega, Simpson, Smeg, St George, Technika, Westinghouse, Whirlpool. We do limit our fixed prices on some brands, for instance the expensive brands such as Gaggenau, Neff, Bosch, AEG, Highland etc some parts such as PCB,s, fan motors, are not included in the fixed prices. Or brand such as Kleenmaid, Nobel, Franke where their support channels are no longer available. Or brands that are not common in South Australia and parts are not held in our van. A full list of fixed price repairs can be found here! However you will need to register/login to access this page. Additional faults are not included! A quote for any additional repair work can be provide as required. Oven faults are usually pretty common, statistically speaking. The trick is to have a large enough volume to be able to a) predict the fault and b) to amortise the cost of that fault over a whole year. So if we take the replacing of the fan forced element as an example! It’s standard break down is Call out + Labour + Part + GST Less 10% booking online discount = Fixed Price Repair Cost. The call out is a fixed value on every job within our service area. The labour might take 15 minutes on some jobs and at the other end maybe 2 hours. But over the year we can determine the average labour spent. Elements are the same; they can range from $50 to $190 for a fan forced element. We add a bit of margin for warranty and overhead costs and bingo we have a fixed price to replace a fan forced element. The challenge is knowing which part needs replacing. Again statistically, through the high volume of repeat common faults, we can determine about 80% of single faults just from the customer’s explanation. But really this is not that important. If we have a fixed price offer, then it means that price will be applied if it turns out to be different than you requested. For example; you might choose the fan forced element that needs replacement. But when we get there we find the thermostat is faulty. Then that is the the price we will quote you. The fan forced element replacement service gets switched out in favour of the thermostat fixed price replacement service. Of course there will be times when this doesn’t fit. This is the 20% group, empirically speaking. In that case we charge the service call rate for the call out and the current rate per 15 minutes plus parts less the 10% discount for booking online. What generally happens is a quick investigation when we arrive, less than 15 minutes normally and we offer you a fixed price or advice about what your options are. The risks remains with you though! We offer these fixed price replacement services based on customer preferences. For most we arrive, replace the offending part, test to make sure it is working and get you to pay the bill. Generally speaking that’s 80% of our work. In some instances though the faulty part may have caused damage to other parts. For instance a blown element can fuse the thermostat, or blow the overheat control into an open circuit state and so on. So in some cases we might have to change both a fan forced element and the thermostat. For example this would be: F/F Element $231.00 + Thermostat $264.00 – Call out $82.50 – 10% discount = $375.00 assuming these rates haven’t changed since writing this content. We have built in the call out fee for every Fixed Price Replacement Service, so we deduct the service call for every additional Fixed Price Replacement Service. The alternative is for us to undertake a full diagnostic or fault finding to determine what additional parts might be faulty other than that which you listed. This will take additional time! 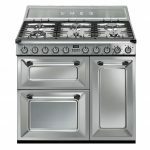 To do it thoroughly could take as much as 2 hours depending on the complexity of the Appliance. Often, there is no additional fault and so the time taken to check the other parts was wasted. Having a large stock of spare parts in a warehouse or workshop is useless. The only spare parts that count, are the ones the technician carries in the van. Because it is only then that the job can be completed during the first visit. That’s our goal! To complete over 90% of our jobs at the first visits. However there are a few situations where we can’t always have the parts that are required. Brands no longer serviced by an authorised agent. Low volume Brands. 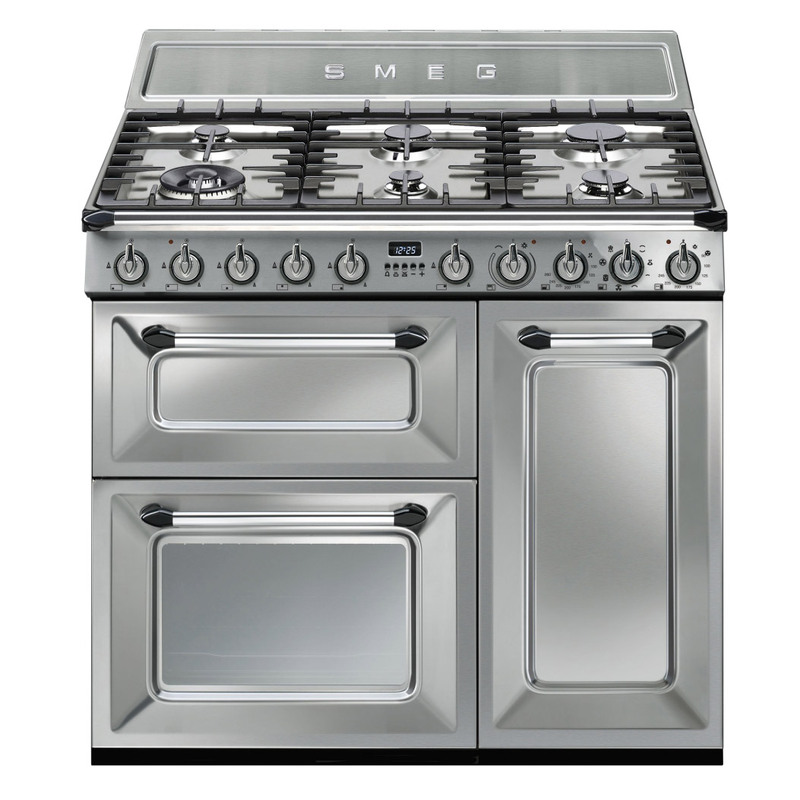 These are generally the higher price appliances, unusual designed appliances or unpopular brands. Naturally there are going to be situations where a fixed price cannot be applied. 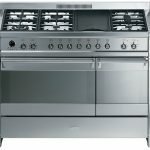 And there are particular brands and styles of ovens that don’t allow for the work to be done within the normal time frames or purchase of parts within the normal cost parameters. And those ovens which are not very popular and therefore not viable to be held in van stock. 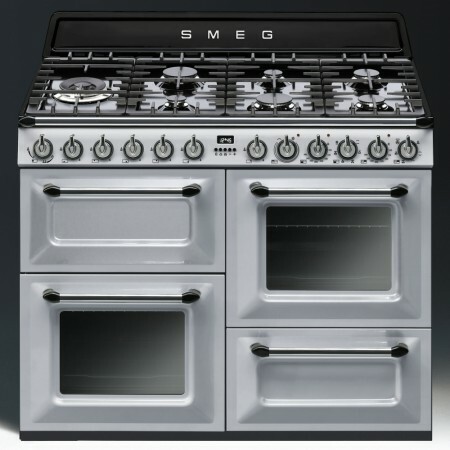 The large ovens such as Rosieres, Smeg’s large Victoria range etc. 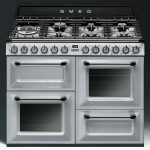 The difficult to work on ovens such as Euro’s eef90MSS. I don’t have pictures for this unit, but it is a very difficult unit to access the elements. Normally a front panel can be removed to access the element. This is not the case with this build. This unit is also badged by others like Bosch. Ilve’s bottom element. There are two basic types, one has the element accessible by removing the internal bottom element. The second can only be accessed by a rear 15mm tall slot. The element welds itself onto the protection layer of stainless steel and is difficult to remove to say the least. Timer or Electronic parts not carried in the Van. We carry the most common 5 and 6 button timers. But cannot cover other timers or electronic boards in our fixed price offerings.